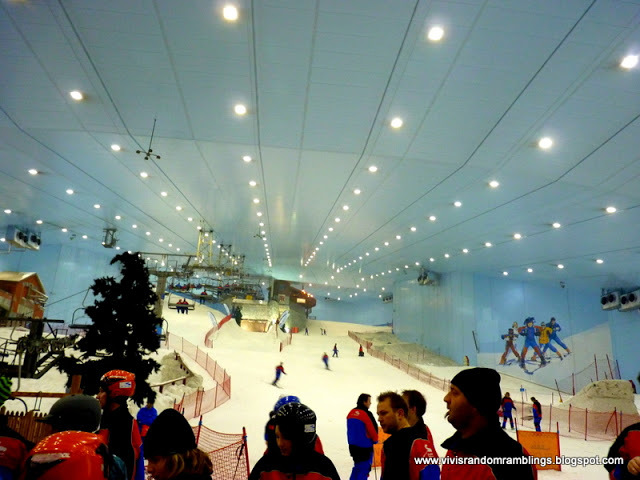 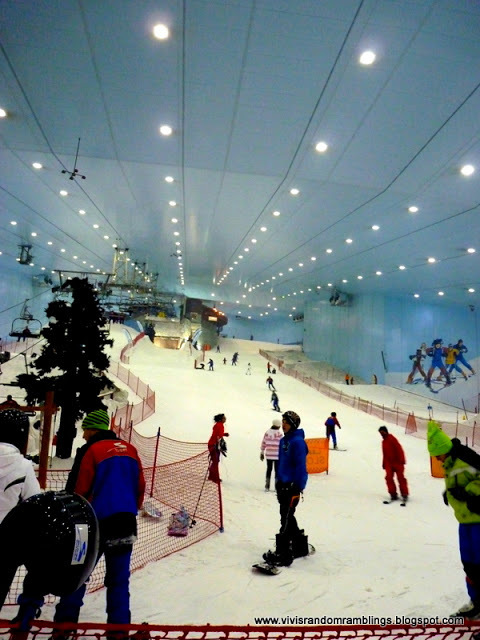 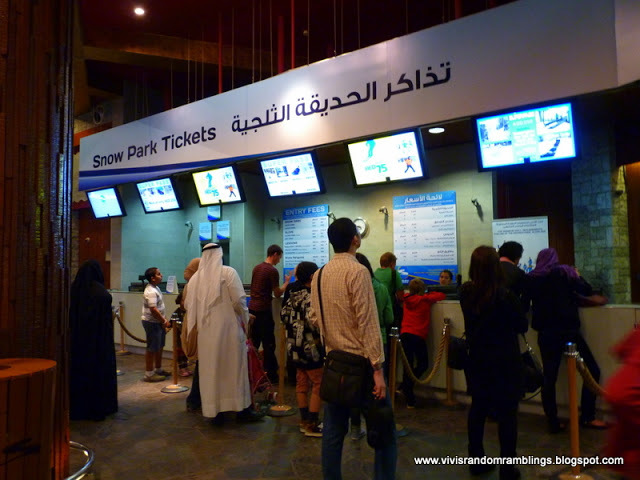 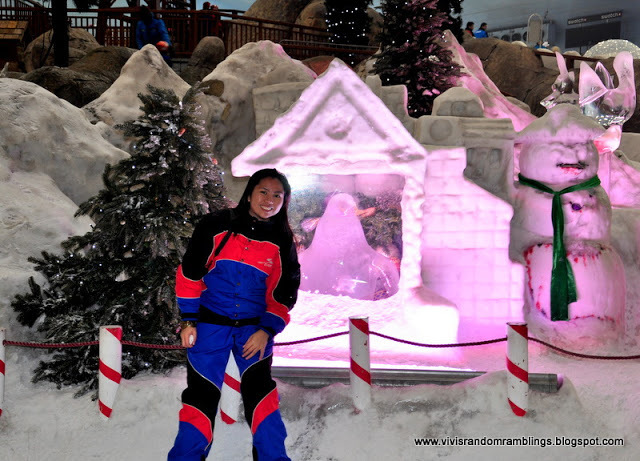 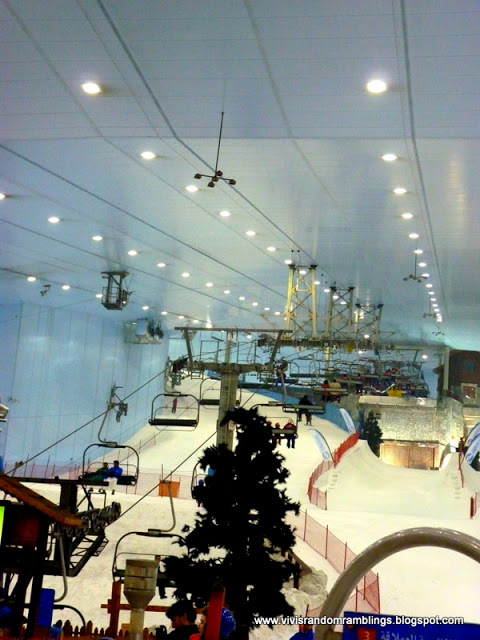 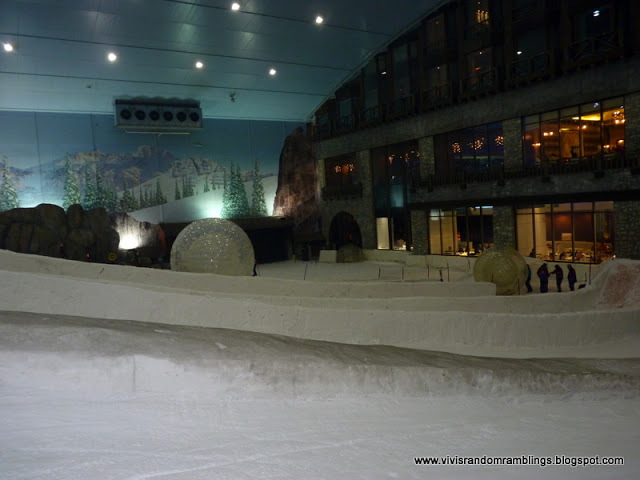 Ski Dubai is the the first Ski Resort in the Middle East with 22,500 ski area. 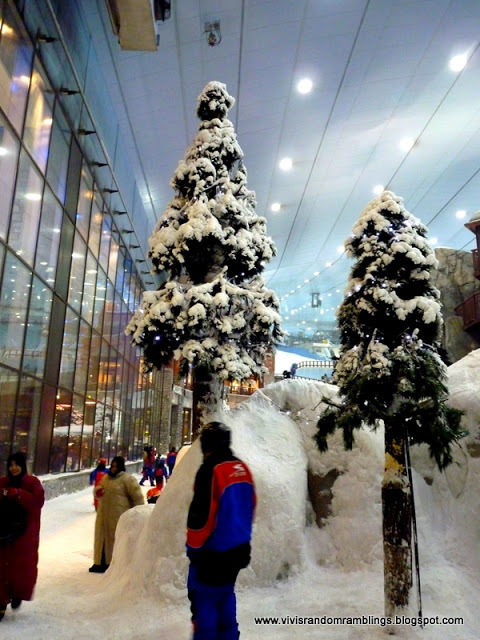 It is a part of the Mall of Emirates which is one of the largest shopping malls in the world. 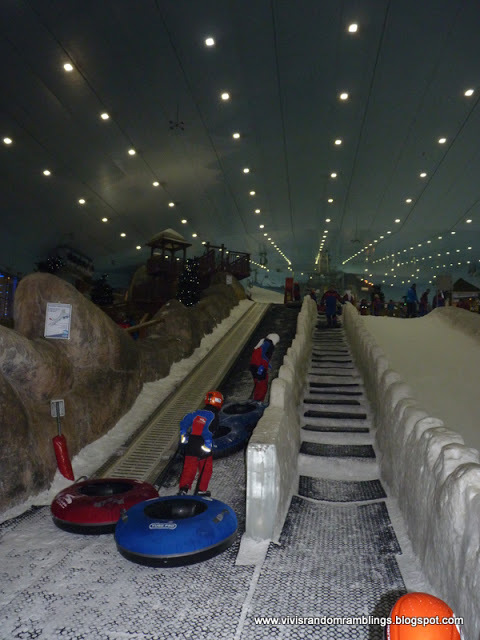 The facility is maintaining a temperature of 1 to -2 C .
You don’t have to worry about ski clothing, ski equipment and locker room rental, they are provided by Ski Dubai already included in the ticket price! 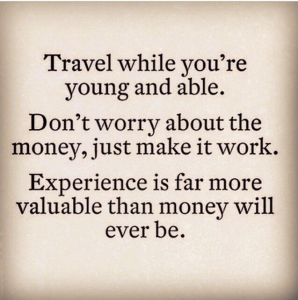 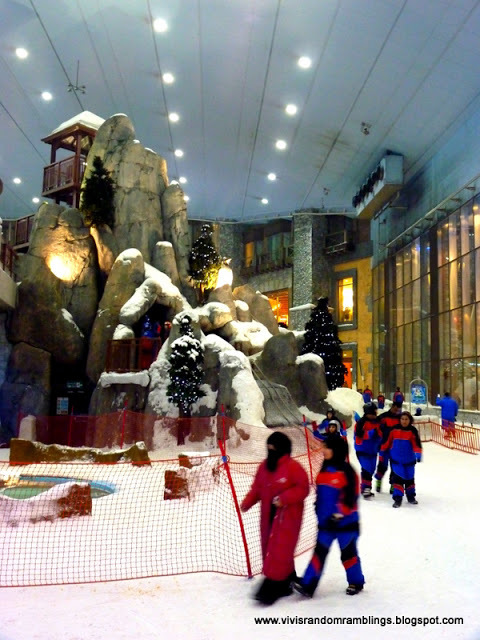 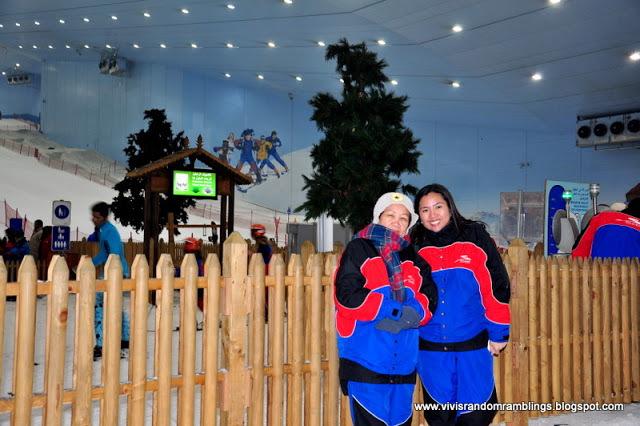 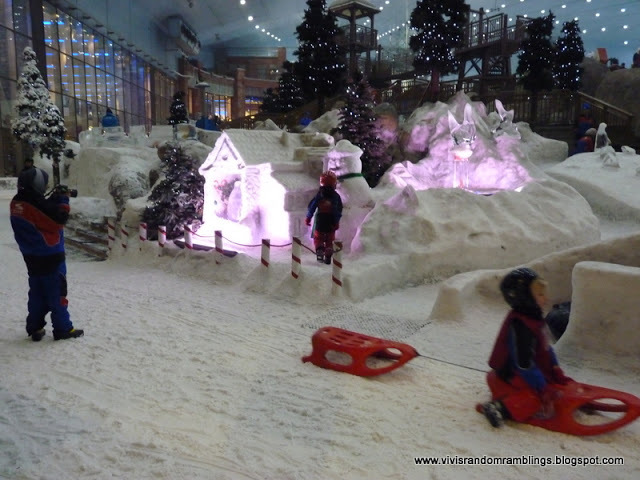 Ski Dubai is for the whole family, you may enjoy skiing, snowboarding, tobogganing, or just playing in the snow. 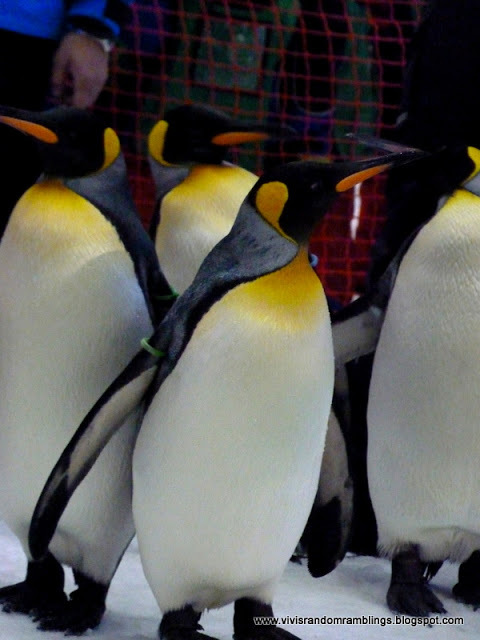 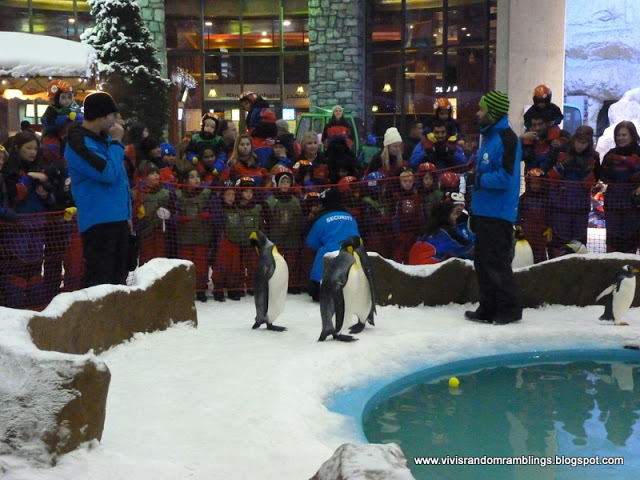 You may also want to try watching the Snow Penguins, or by rolling down the Giant Ball run, tube slides or just relaxing over a hot coffee. 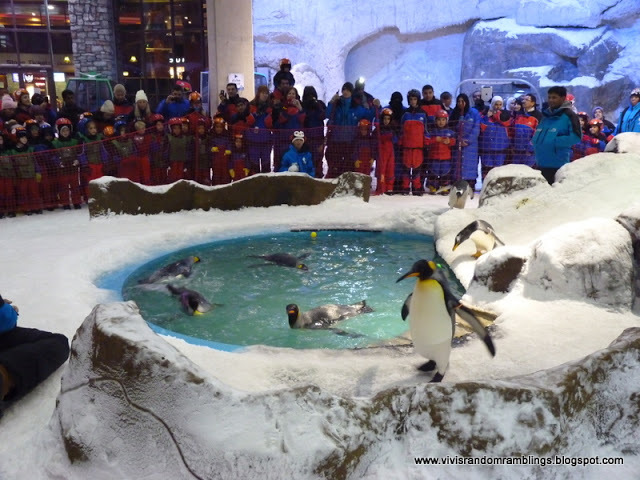 Their Latest Attraction: Snow Penguins!